Beaufort, Daniel Augustus, Rev., LL.D., son of a French Protestant refugee, was born at Barnet, 1st October 1739. As curate to his father, and afterwards as rector of Collon, County of Louth (to which living he was presented by his friend the Right Hon. John Foster), he distinguished himself in the foundation of Sunday schools, and in the preparation of elementary educational works. He is most worthy of note, however, on account of his Map and Memoir of Ireland — the latter published at considerable expense, under the encouragement of the Marquis of Buckingham, when Lord-Lieutenant. 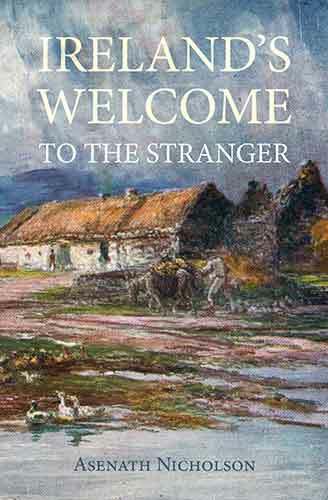 Lowndes describes his Memoir, as "An exceedingly valuable work, containing a succinct account of the civil and ecclesiastical state of Ireland, and an index of all the places which appear on the author's map." He was one of the founders of the Royal Irish Academy. He died May 1831, aged 91.